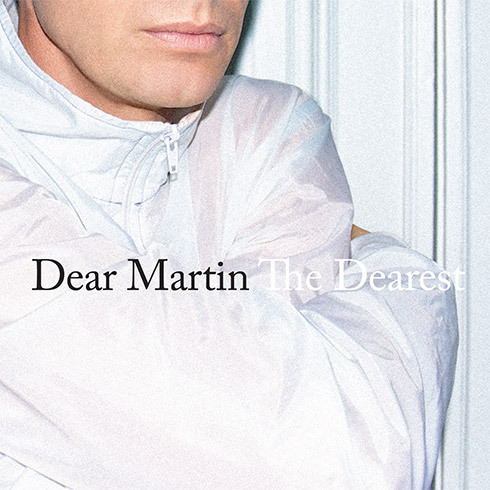 Dear Martin (aka Bjorn Martin Edvardsson) is an electronic pop artist from Sweden. Recently his reps contacted us with some of his tracks "Sundrenched Season" and "American in Me" from his new album The Dearest and I am loving them! People have been describing his sound as a mixture of Mika with Junior Boys. I can see a bit of that, although he's more poppy than Junior Boys. Regardless it's top notch stuff! Particularly loving the track "Sundrenched Season". Here's those two tracks, plus an excellent remix also sent our way by Pacific for "American in Me". Gives it a nice mellower/bassier interpretation of the track. I think I'm a fan of Dear Martin now. Gonna have to check out the rest of that album.